Adore Them is proud to be the Marketing Partner for the Lancaster Baby Shower Event! 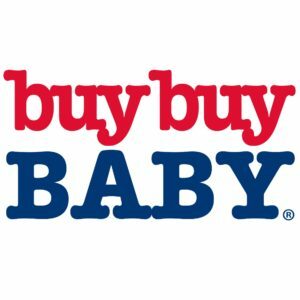 We are very excited to announce that buybuy BABY is our exclusive registry vendor for Lancaster’s 3rd Baby Shower event! Anyone that has ever needed to set up a baby registry, or purchase a gift for a friend, knows that buybuy BABY is a great place to start! Not only are they located in our local Bed Bath & Beyond store, but they have a full crew of eager and knowledgeable staff waiting to assist you and answer all of your baby related questions. When you stop in to buybuy BABY, their expert Registry Consultants will take you through every step of the process and guide you toward products that best suit your lifestyle and needs. You’ll receive their free best-in-class Goody Bag, filled with valuable samples and coupons, when you create or update your registry in-store. All of their registrants receive a registry completion discount and the opportunity to earn friend referral rewards. Their mission is to ensure that new and expectant parents have everything that they need to confidently welcome their baby and navigate the transitions of life as a family. 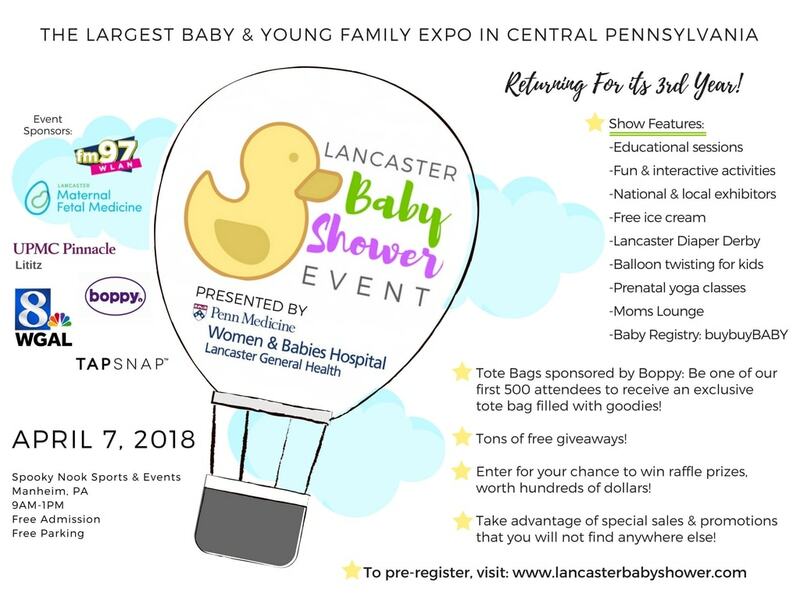 Be sure to also stop by their booth to receive additional information, exclusive coupons, set up or schedule a time to create your baby registry, and enter for your chance to win a fabulous new baby product!